Plan for success. Start with a no obligation Buyer’s Consultation appointment. Each step of the buying process is as important as the next. In our Buyer Consultation appointment, we will walk you through each step of the process so that there are no surprises and that you are well informed when you make each decision. Explain property taxes and Mello-Roos taxes. Go over the pros and cons of buying a foreclosure or “short sale”. Go over the areas and neighborhoods of Ventura County. Talk about what amenities and lifestyle are important to you. Do you want to live near the beach or marina? Is a view important? 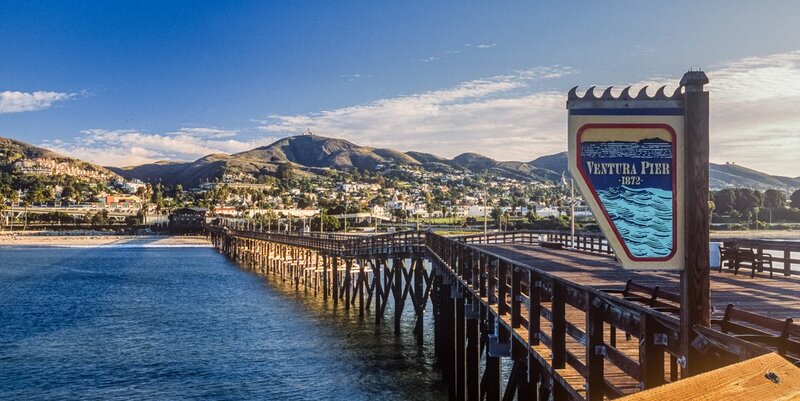 Benefits of having us help you with purchasing your Ventura County home. Give you a copy of all of the forms that we will be using in your home purchase. Having the paperwork in advance will give you the time to read through them and get the answers you need to make good choices. Click here now to set up a Buyer Consultation.